The story of a college basketball team who carried an era's brightest hopes--racial harmony, social mobility, and the triumph of the underdog--but then took the rap for one of the greatest gambling scandals in U.S. history. The unlikeliest of champions, the 1949-50 City College Beavers were extraordinary by every measure: City College was a tuition-free, merit-based college in Harlem known for its intellectual achievements and political radicalism rather than its athletic prowess. Only two years after Jackie Robinson broke the major league baseball color barrier (and the NBA was still segregated), every single member of the Beavers was either Jewish or African American. Yet this scrappy, come-from-nowhere team thrived in the highly competitive era when college basketball fans dwarfed the numbers that followed the professional teams. Then, less than a year after winning both the NIT and NCAA basketball tournaments in the same season--still the only team to ever have done so--the team's starting five were arrested. Charged with colluding with gamblers to shave points, these celebrated young men became symbols of disillusionment and corruption. 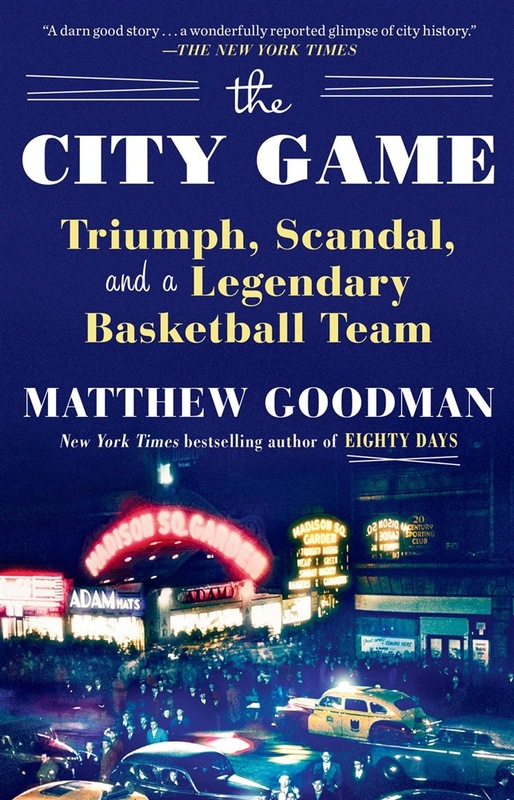 Their dramatic story is set against the larger backdrop of post-war New York when gangsters controlled the city's illegal sports gambling, the police were on their payroll, and everyone was getting rich--except the young men actually playing the games. Yet they were the ones who took the fall when the party finally ended. 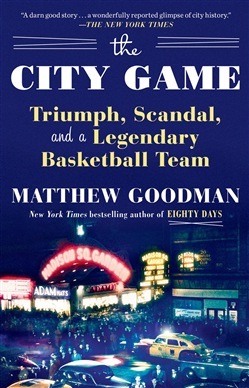 Acquista The City Game in Epub: dopo aver letto l’ebook The City Game di Matthew Goodman ti invitiamo a lasciarci una Recensione qui sotto: sarà utile agli utenti che non abbiano ancora letto questo libro e che vogliano avere delle opinioni altrui. L’opinione su di un libro è molto soggettiva e per questo leggere eventuali recensioni negative non ci dovrà frenare dall’acquisto, anzi dovrà spingerci ad acquistare il libro in fretta per poter dire la nostra ed eventualmente smentire quanto commentato da altri, contribuendo ad arricchire più possibile i commenti e dare sempre più spunti di confronto al pubblico online.